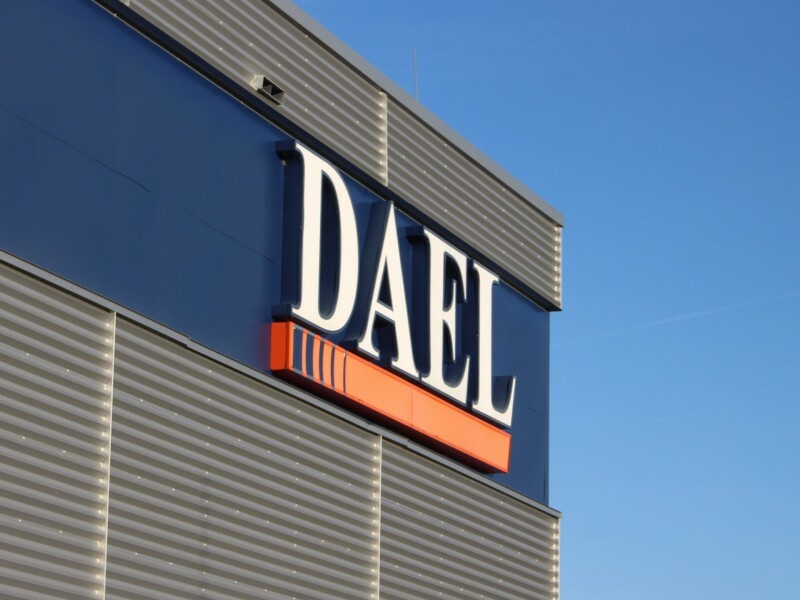 The DAEL group consists of various independently operating subsidiaries. 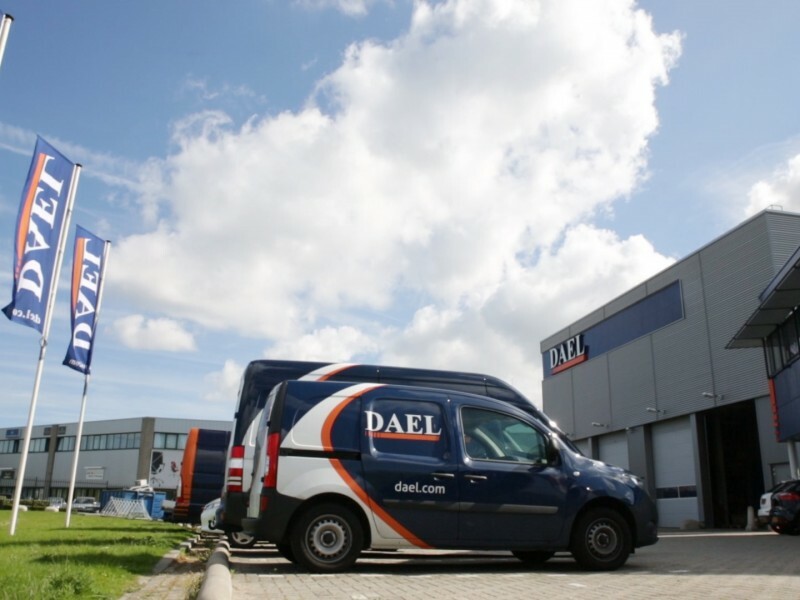 As a group of firms, the DAEL Group does not only cover a wide range of projects but also several countries: Belgium, England, The Netherlands and Scotland. On this page you will find the contact details of our office buildings. Please feel free to contact DAEL Group for more information about our solutions for your company. Please feel free to contact DAEL for more information about the solutions we can provide for your company. Yes, I agree with the privacystatement and the disclaimer.